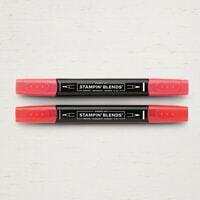 I have been super excited about Stampin’ Blends since Stampin’ Up first announced them. I have found myself using them more and more and it was time that I show off these incredible markers to you. My friends, I am speaking from the heart here…. 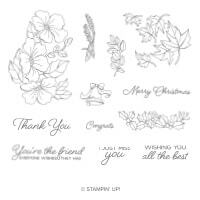 the Stampin’ Blends are amazing, wonderful, simple, gorgeous, and all around incredible. I don’t know if I can use my other markers for coloring after working with the Blends. 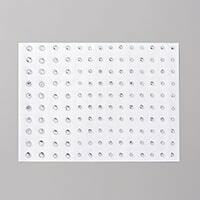 My favorite cardstock for Stampin’ Blends? 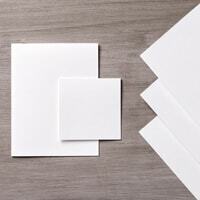 Whisper White or Very Vanilla Thick OR Shimmery White cardstock. 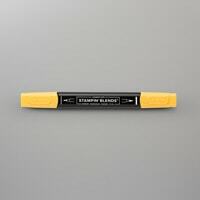 My favorite ink for Stampin’ Blends? 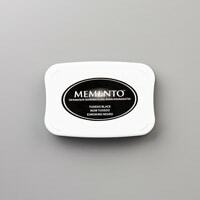 Memento Ink is absolutely the best. It won’t bleed like other inks will. 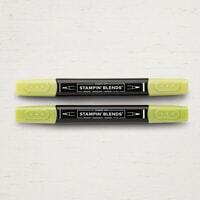 Always cap your Stampin’ Blends, even as you’re working. Alcohol naturally evaporates and the caps are designed to fit tight and keep that from being a problem. When you are blending, it’s best to ‘wet’ the previous Blend color with the Stampin’ Blend marker you want to blend with. 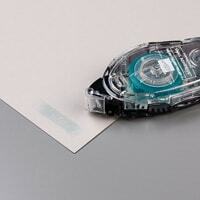 Protect your work surface with grid paper or scratch paper. Stampin’ Blend ink does seep through the cardstock. 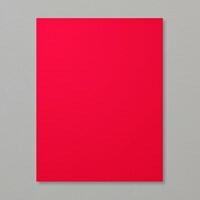 And now, a complete list of the supplies I used on my card. Use what you have, order what you need! Just click a pic to add any of these items to your next order. *Also available as a bundle with matching Framelits. Also available in Wood Mount. I hope that you guys enjoyed the video. I hope to do more with the Stampin’ Blends because, as you can see, they are just too beautiful not to create with. I honestly can’t get over how easy they were to work with. And here I thought alcohol markers were only for the super artistic. Nope, even little ‘ol me can use them and create amazing things! You can too! Be sure to join me tomorrow for a new CREATIVE JUICE sketch. 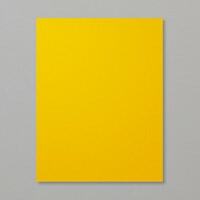 It’s sure to get your creative juices flowing and guide you into creating something amazing. See you then! If your order is over $30* and you use the AUGUST HOST CODE YQAWAK7P, I have a SURPRISE for you in your hand stamped thank you card! If your order is over $50* and you use the AUGUST HOST CODE YQAWAK7P, you will receive a SURPRISE in your hand stamped thank you card plus next month you will receive a pdf filled with some fabulous tutorials! (email will arrive around the 1st of September) AND THAT’S NOT ALL! Every $50 you spend in August earns you $5 to spend in September! If your order is over $150* please don’t use the code because there are Stampin’ Rewards waiting for you! Stampin’ Rewards start at $15 and I wouldn’t want you to miss out on those! You will also receive $15 in Bonus Days coupons and be a Spoiled Stamper VIP as well! Très belle carte ! Merci pour la Vidéo !